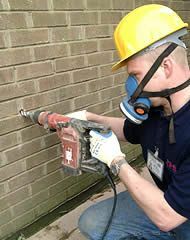 At EcoFoam, we provide a proven and reliable method for retrofitting insulation to all types of existing wall constructions. Our foam insulation is installed with minimal disruption and provides immediate benefits and keeps on working year after year. Servicing the Eastern Seaboard, Foamed Insulations trading as EcoFoam has maintained an outstanding record of success for over 40 years. 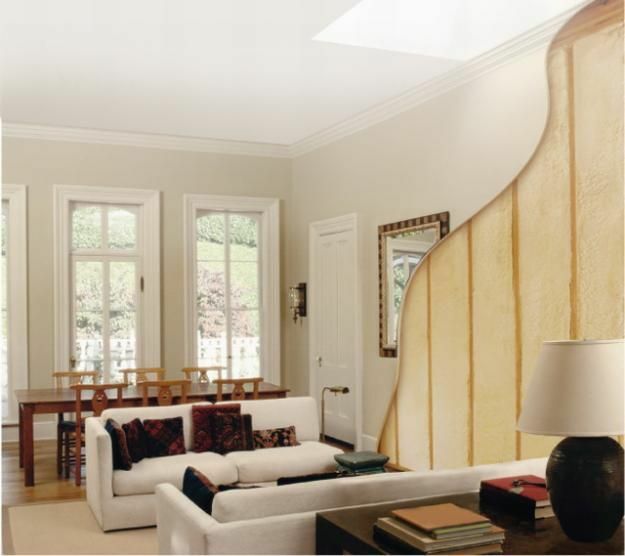 Why Choose EcoFoam For Your Insulation needs? No hidden surprises. What you are quoted is what you will pay. Q: How does EcoFoam compare to other insulation products? A: The R-value is the measurement used to gauge the effectiveness of insulation. The higher the R-value, the better the insulation. At an R-value of R2.9 in a standard stud wall, EcoFoam is by far the best option for an existing cavity wall. Q: Will using foam insulation in my walls cause a fire or electrical hazard? A: No. Before the insulation is installed, we will work with you and an electrician to ensure that the wiring will comply with the Australian Standards once the wall is insulated. Q: Will adding foam insulation to my walls cause a major disruption? A: No, EcoFoam can be installed from the external wall surface which means little or no disruption for you during the installation. Furthermore, a typical job is completed within a day. 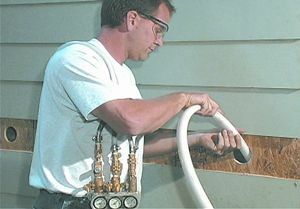 Q: Will EcoFoam cause water to track to the internal walls? A: No, EcoFoam’s foam insulation is hydrophobic and resists the absorption of water. Your Next Steps: Call us on 1300 ECOFOAM (1300 326 362) to discuss your needs. Alternatively enter your details to arrange for your free quote now and we’ll contact you as soon as we can!